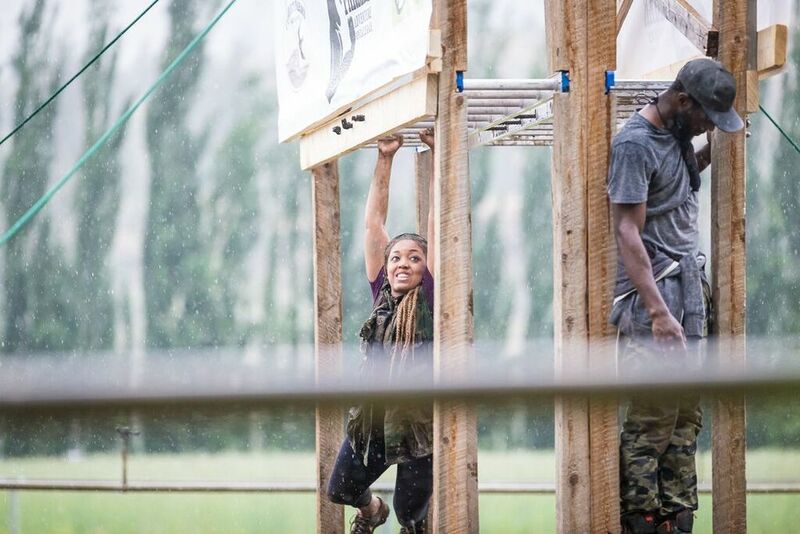 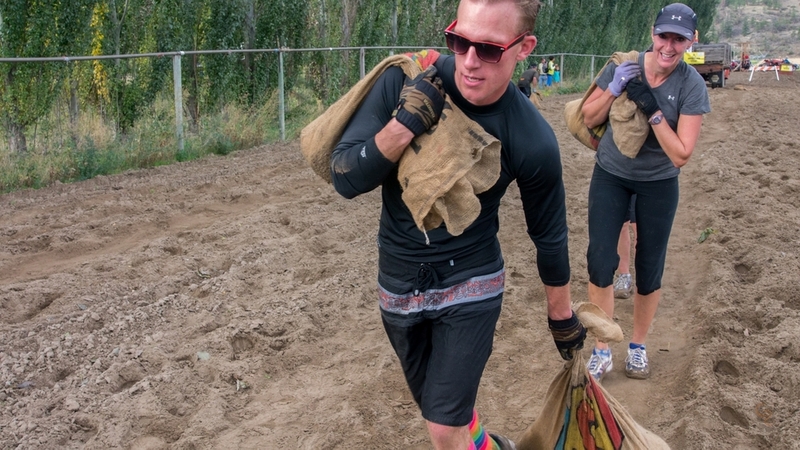 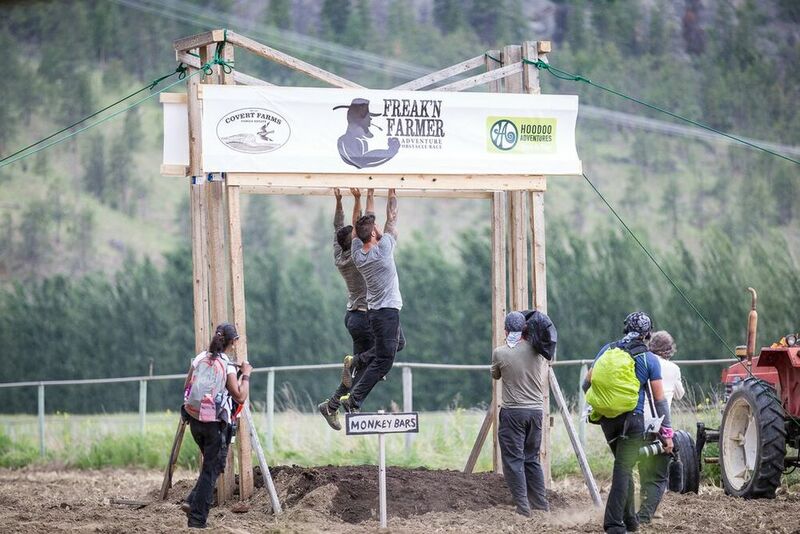 Inspired by history, an adventure obstacle race was born that speaks to the many arduous tasks that farm hands had to perform in the dry blistering heat of Canada's only desert. 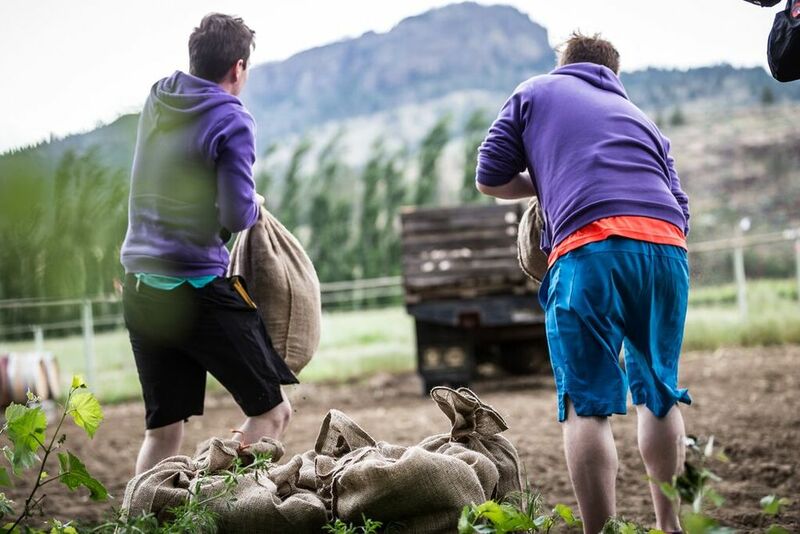 For over 50 years the Covert Farmily has been farming the 650 acres of Covert Farms in the rugged mountains north of Oliver BC. 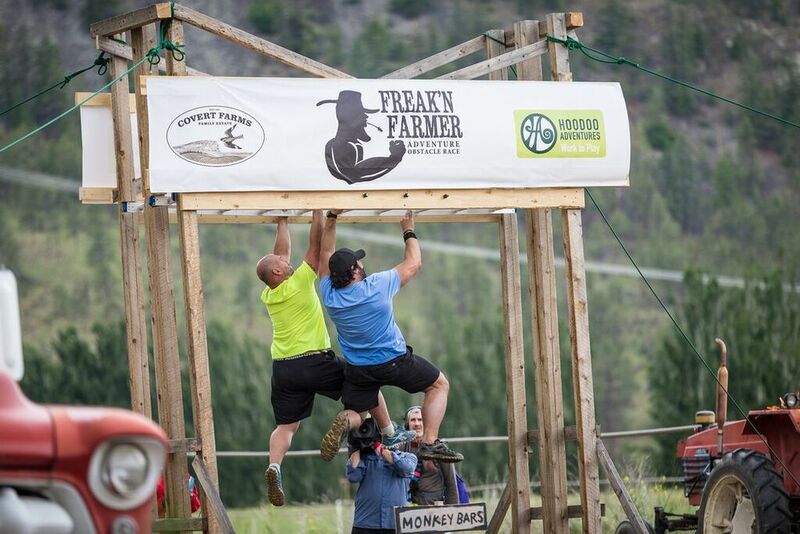 Inspired by history, an adventure obstacle race was born that speaks to the many arduous tasks that farm hands had to perform in the dry blistering heat of Canada's only desert. 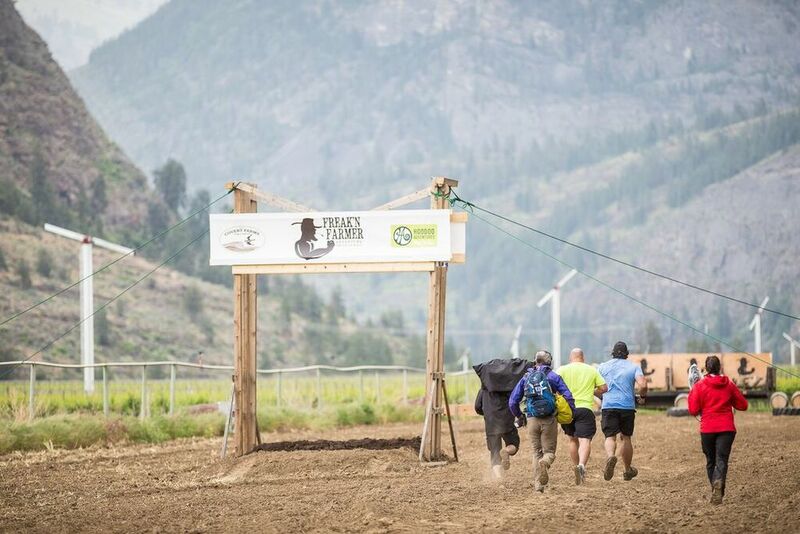 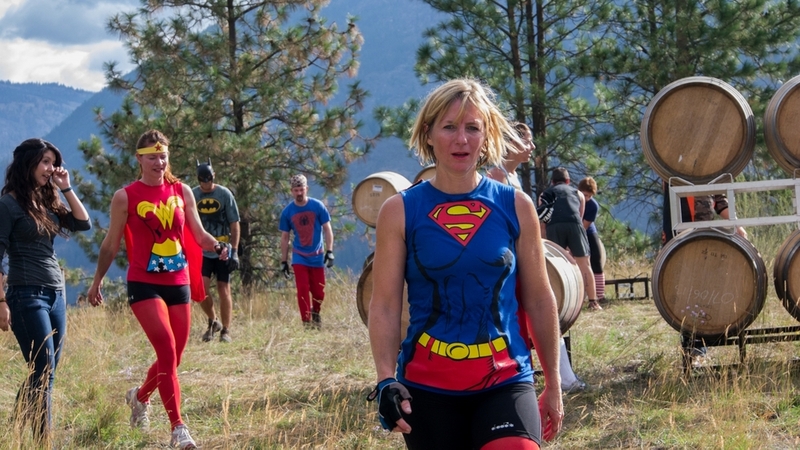 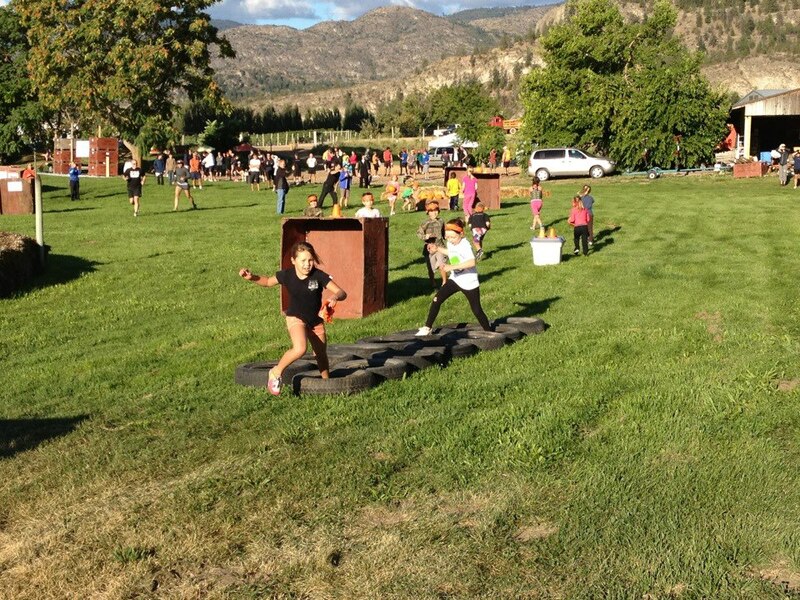 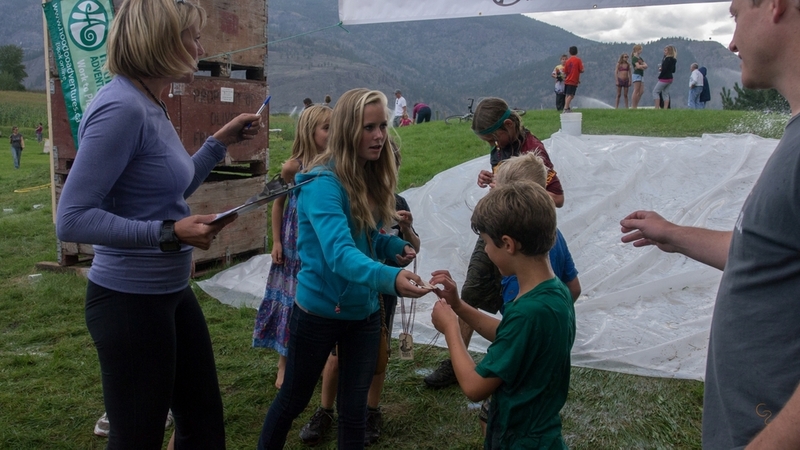 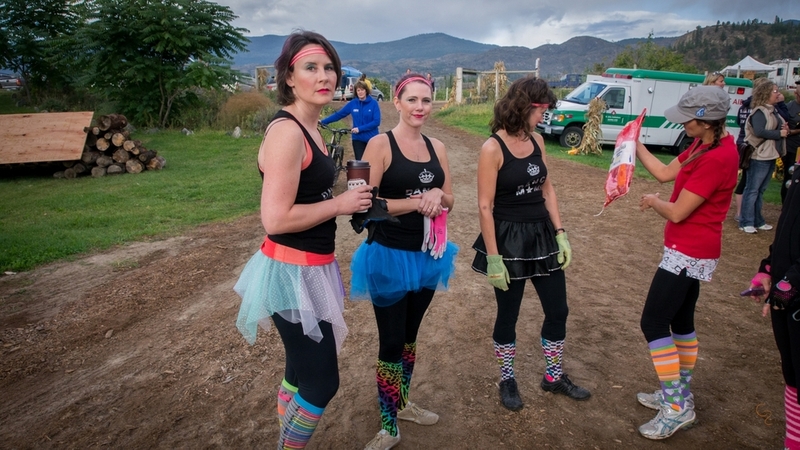 Considered by many as the most grueling of Adventure races around, athletes race through lush fields and vineyards, wild grasslands of the neighbouring mountains and down to the Okanagan River on the valley floor below. 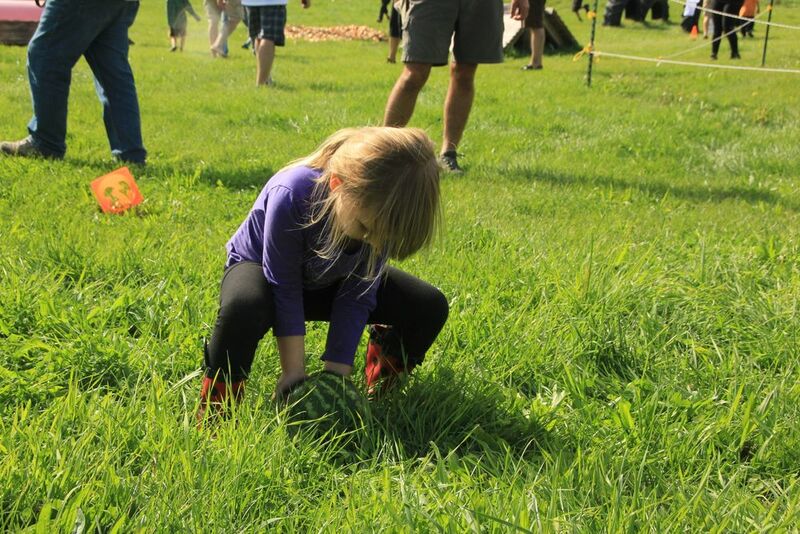 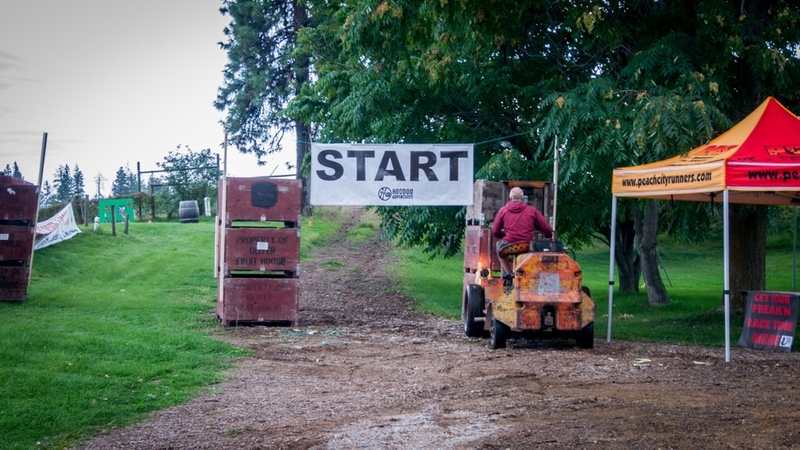 Throughout the race course obstacles abound that re-create the tough jobs that are required on a working farm. 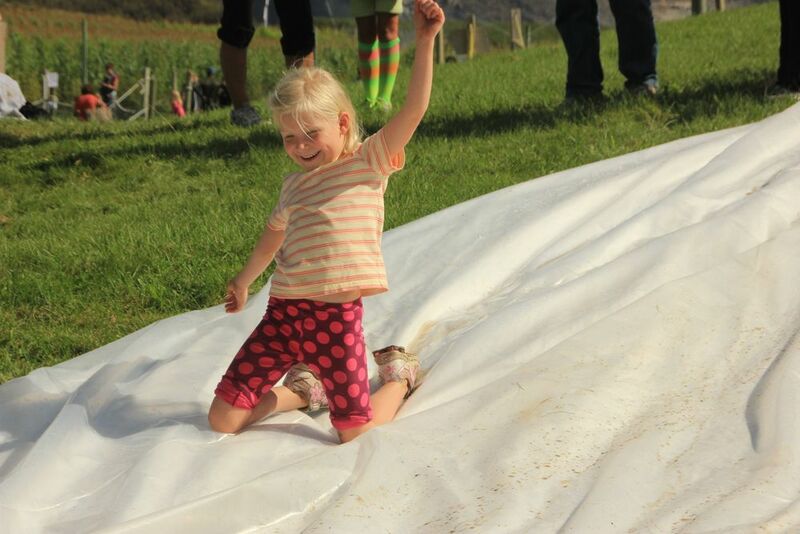 View the slideshows below to get a better idea of what it's all about. 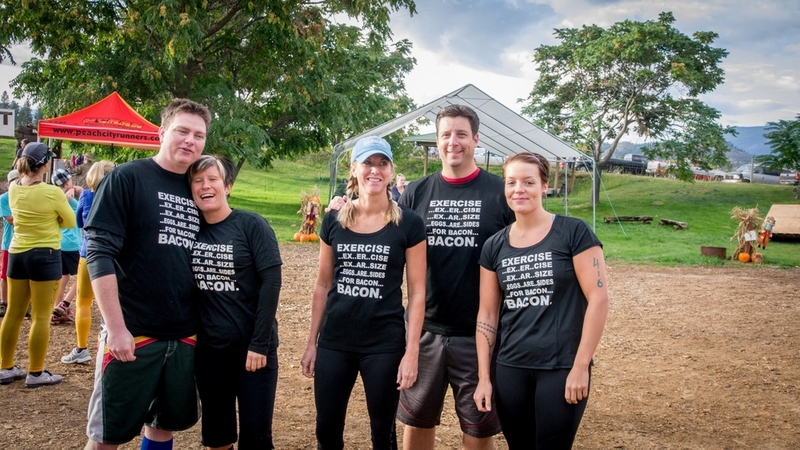 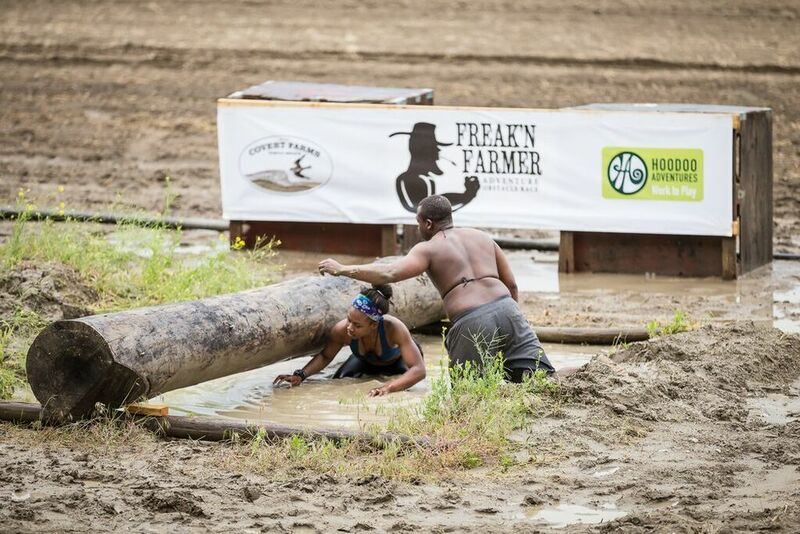 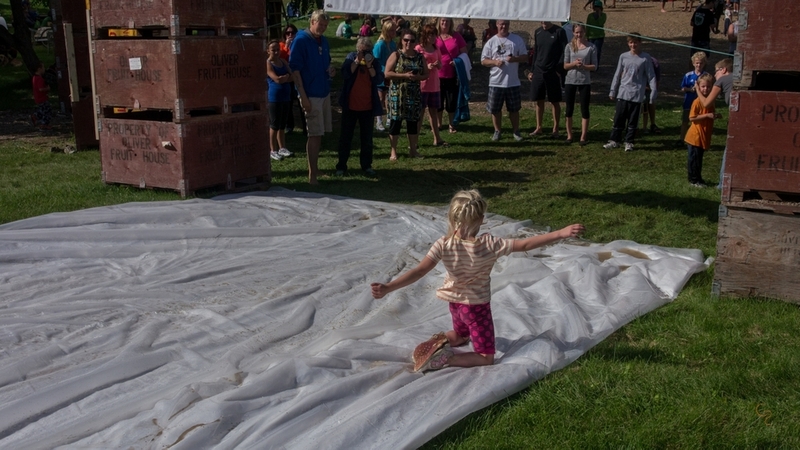 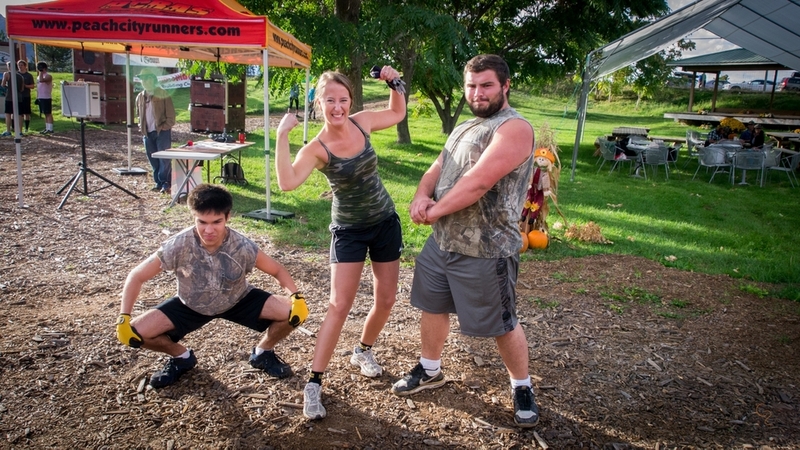 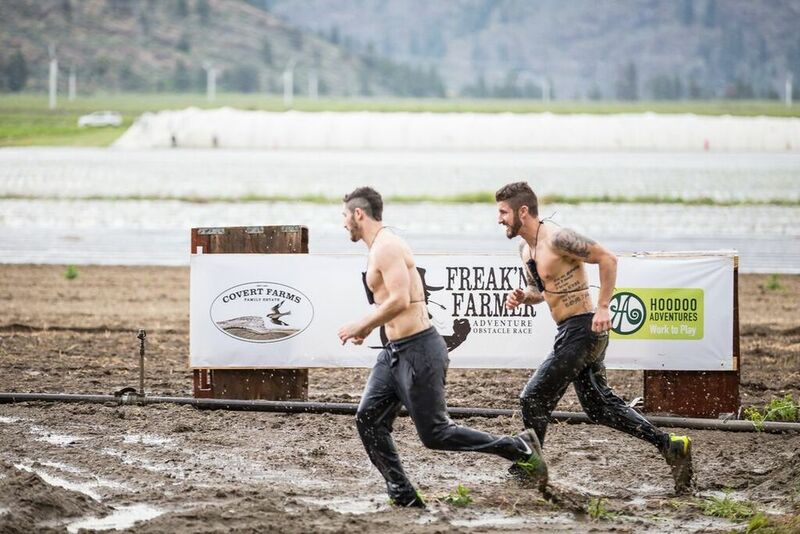 If you're brave enough, you can sign your team up for Freak'n Farmer 2016. 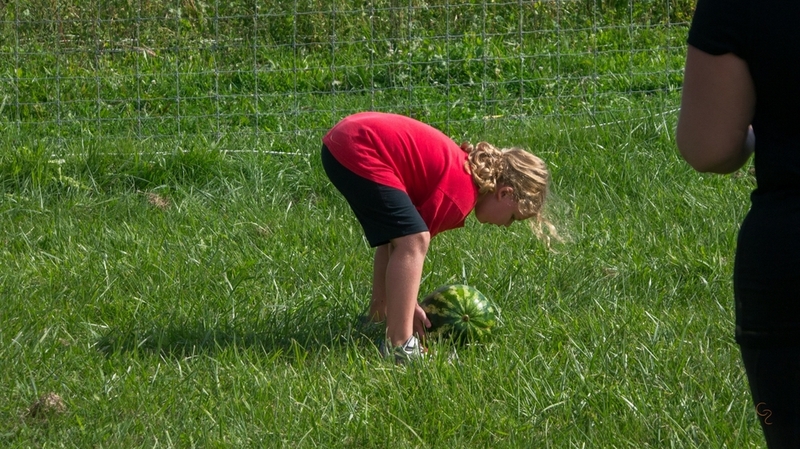 Click on the button at the bottom of the page.